On the homebirth front: The topic hasn’t left my mind for more than a 20minute period, but things are happening. 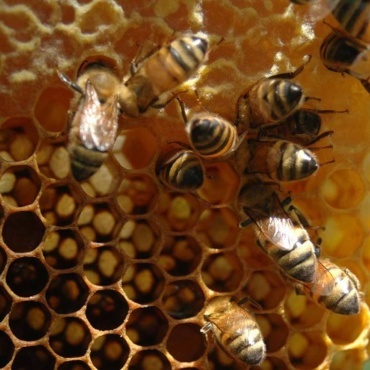 There’s a new petition (note in right sidebar–please sign! ), and, there’s a march next Wednesday in Raleigh. Please spread the word if you’re a local! 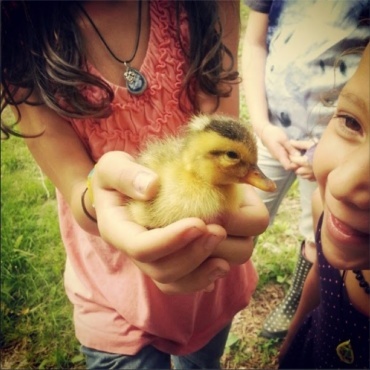 On the homeschool front: Things seem to be coming into place. There are specific crafts we do each week to incorporate letters, numbers, stories, poems and I have to say, I think we’re really getting comfortable with it all. Naomi understands more and more that school is school, and while we still have days of turmoil and frustration, overall her attitude is mellowing. The most important thing for me is embracing what works for us and not dwelling on what I think SHOULD work for us. 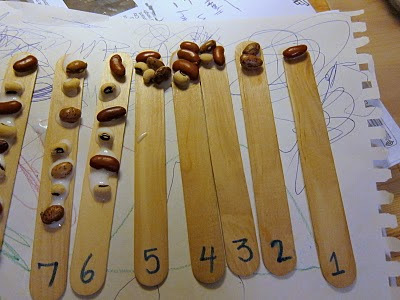 Today one of our simple crafts was getting popsicle sticks beaned-up with the appropriate number of beans (like here). Naomi seems to really get math, and *loves* glue, so this was a no brainer for her. 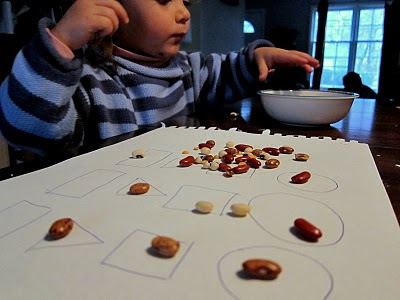 For Leviah, I simply drew some circles all over a piece of paper and her job was to get a bean in/on each one. Then we played a similar game with shapes. She was really intrigued with this. 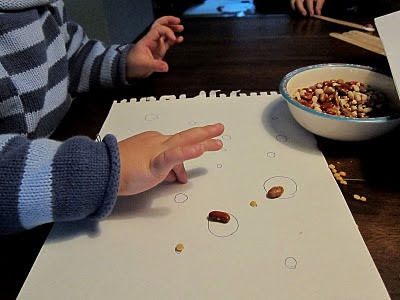 Of course, making a mess with beans is always appealing. I hope the petition goes well. 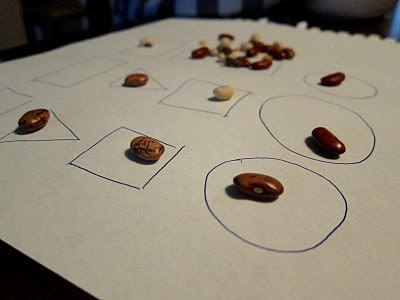 We did alot of bean play today too. 🙂 Your pics aren't showing up for me, but I'm glad Naomi enjoyed the bean-counting sticks! me too, arianne! 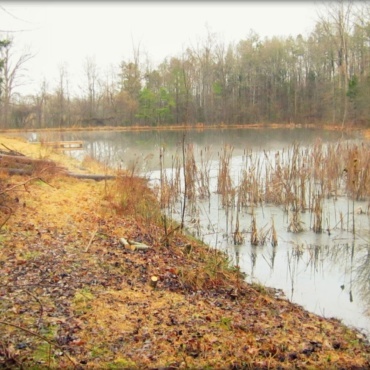 & Joy–looking into it! Thanks! Love the Popsicle sticks! We'll have to do this one.